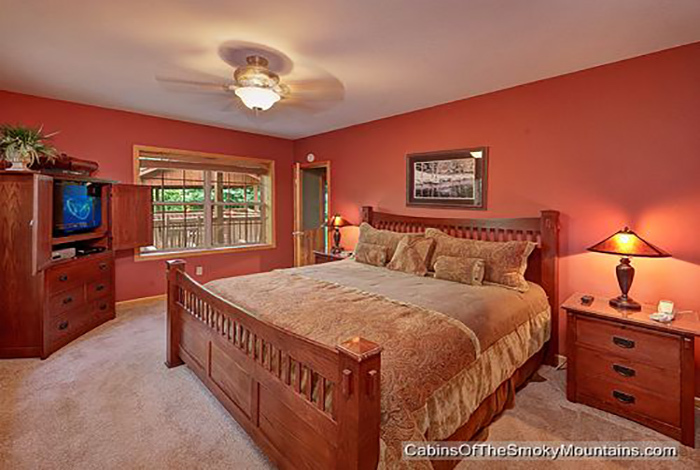 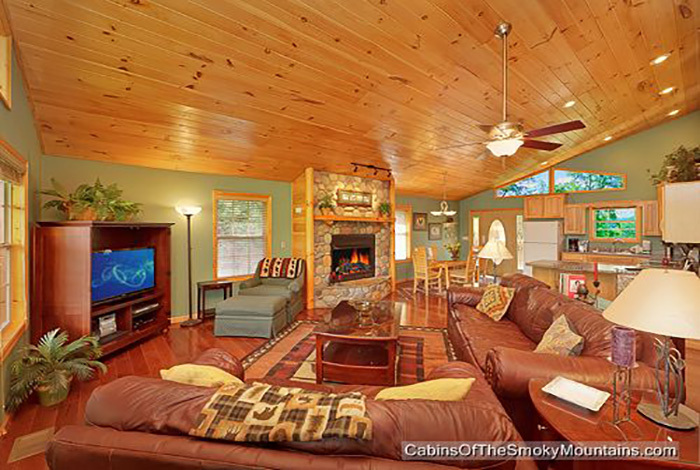 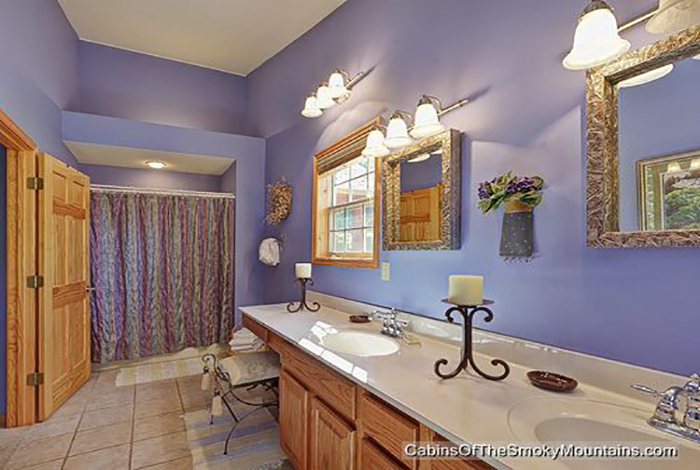 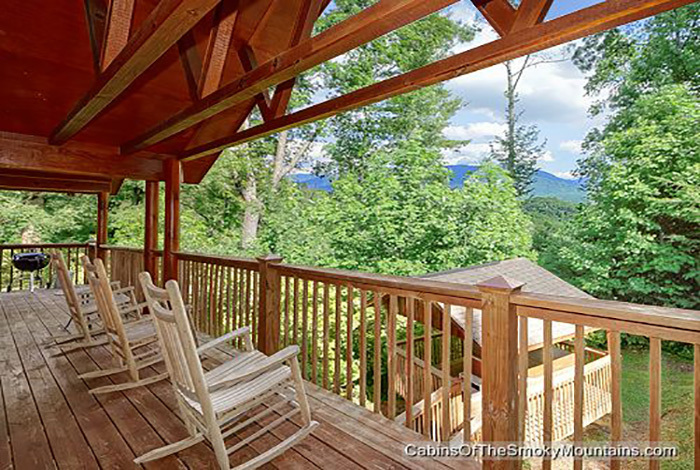 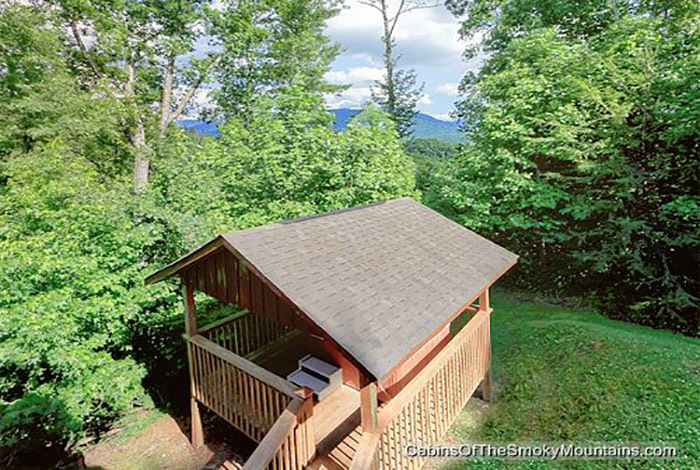 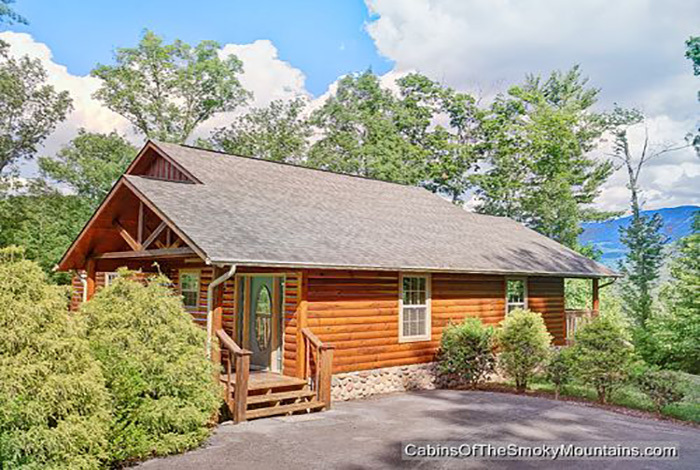 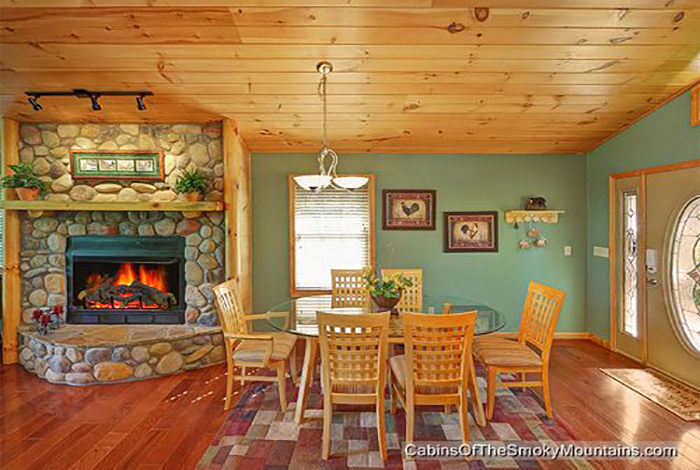 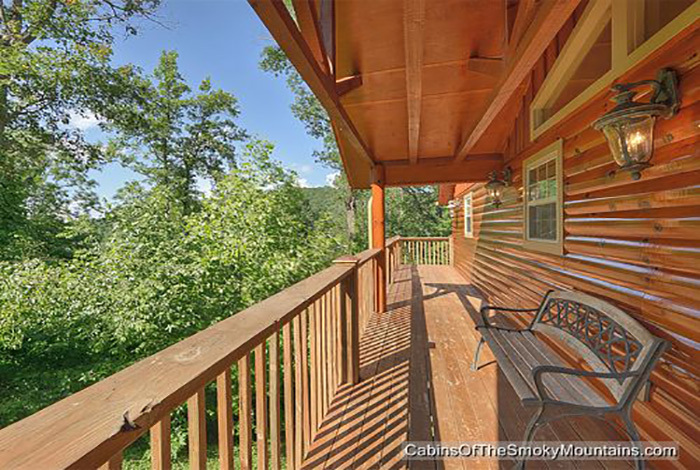 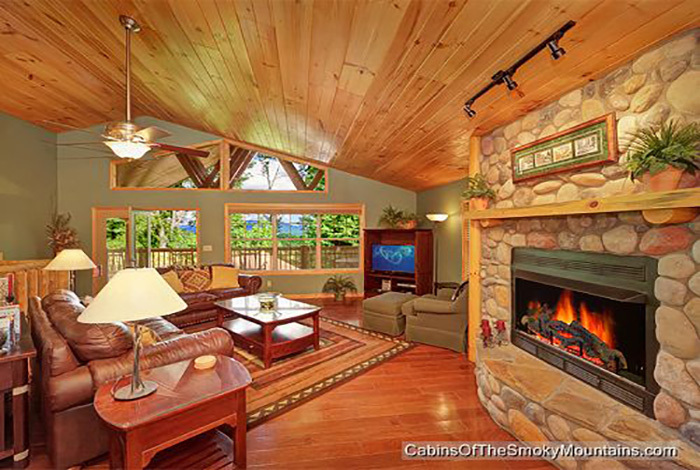 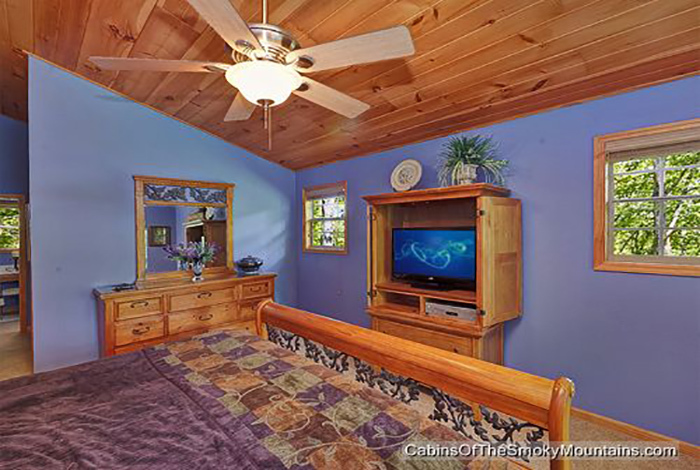 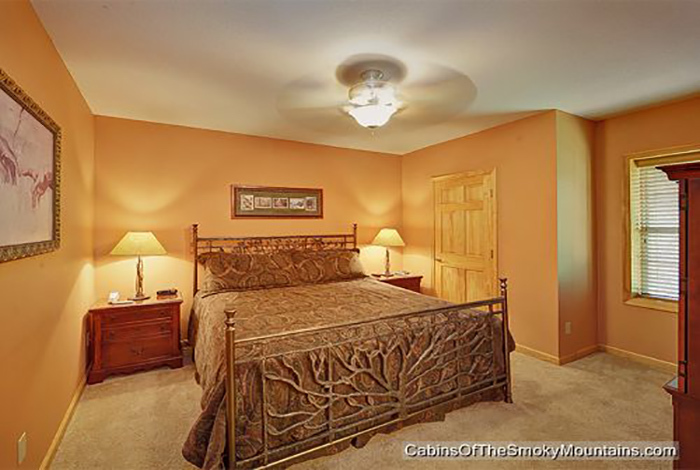 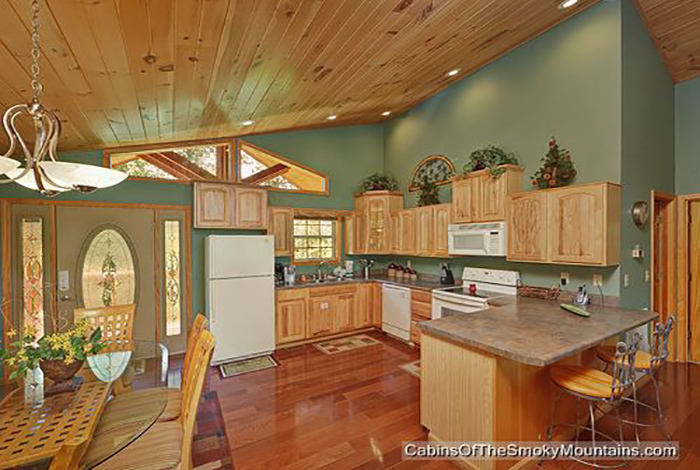 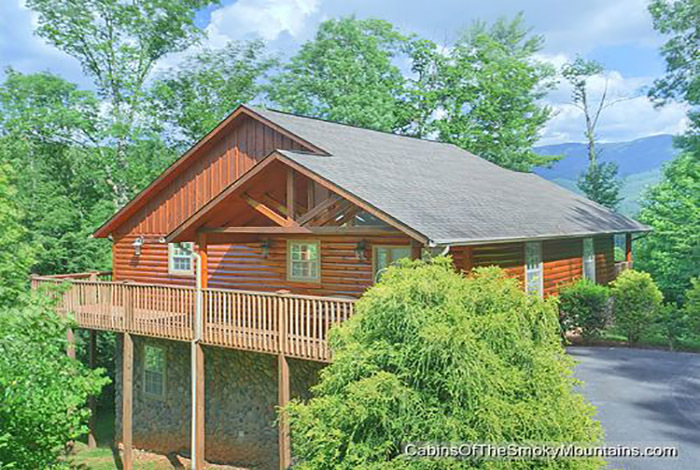 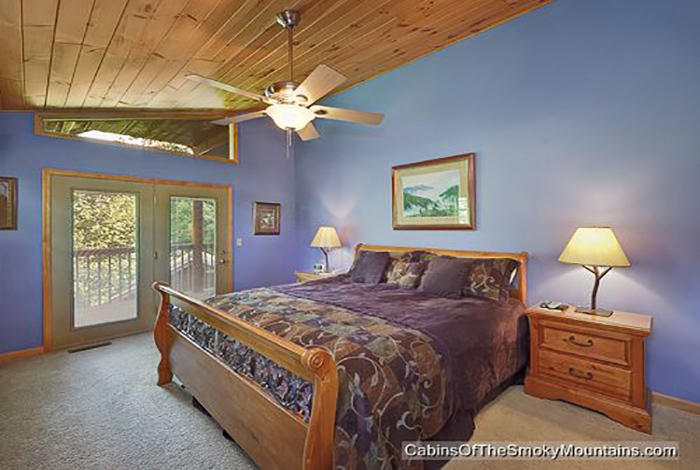 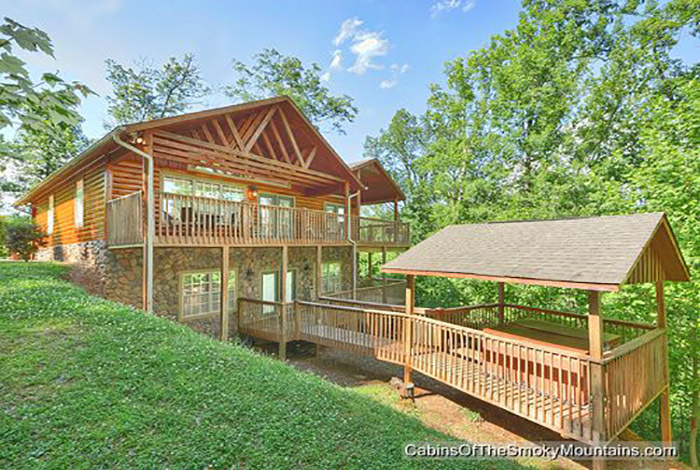 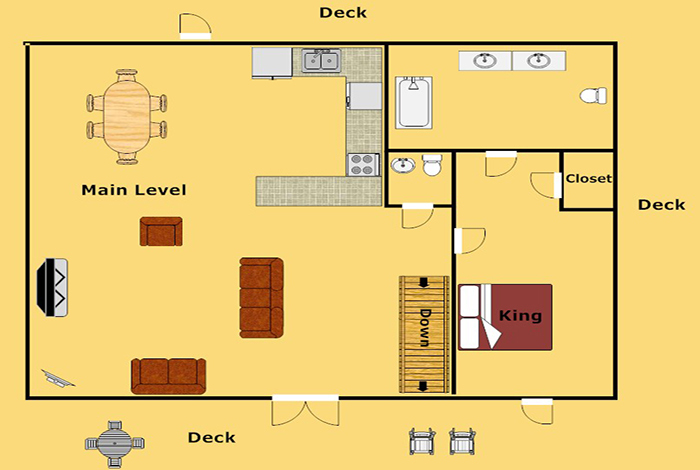 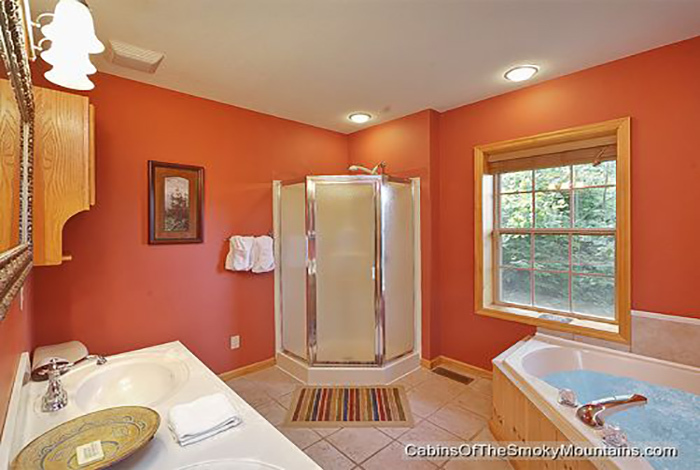 This beautiful three bedroom four and a half bathroom cabin is located just minutes from downtown Gatlinburg! 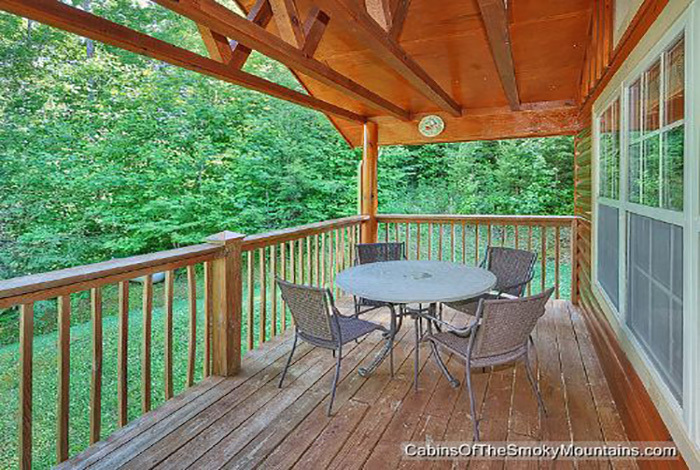 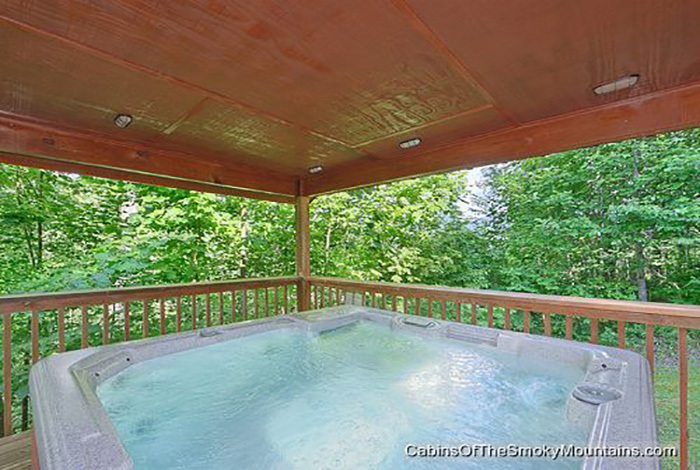 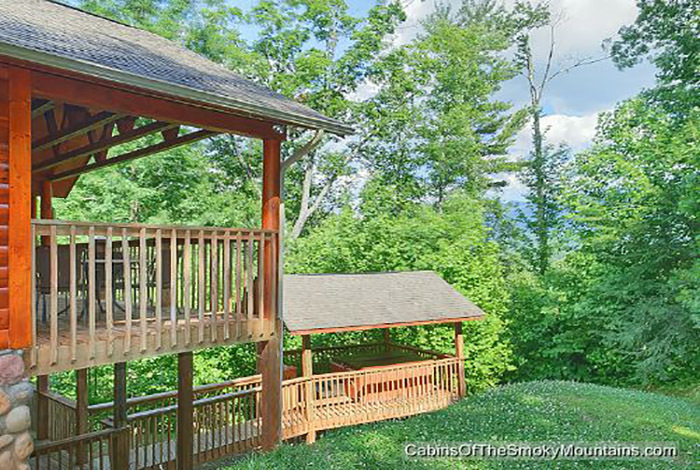 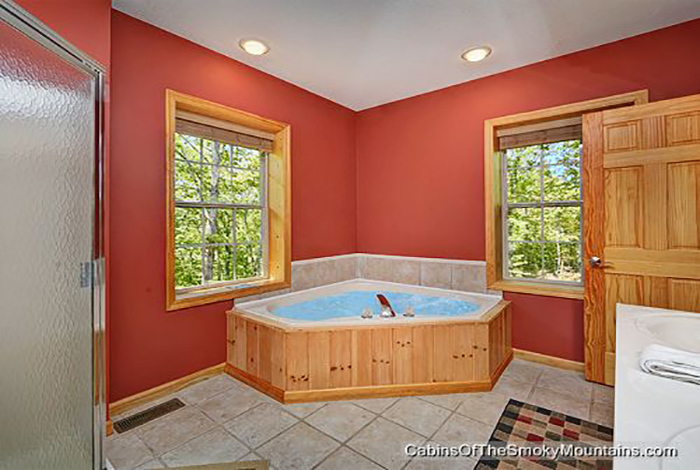 This cabinoffers so much that you won't have to go anywhere as far as , hottub covered by a beautiful gazebo outside overlooking the beautiful smoky mountains ! 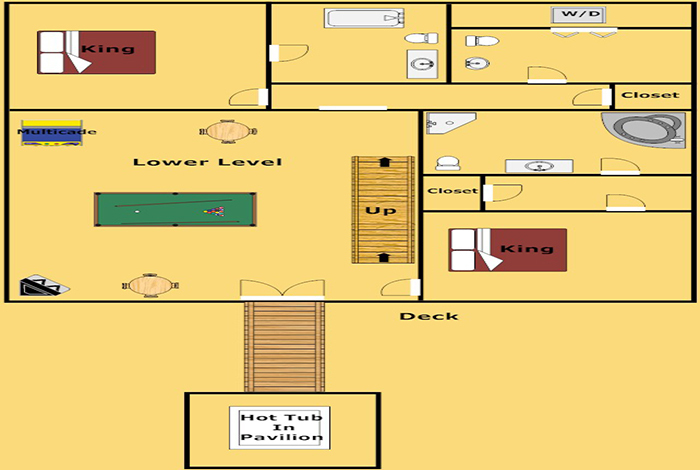 An also if you wanna stay in an relax the kids would enjoy these amazing games such as pool table, with a 57 in 1 multicade arcade gaming system, xbox 360 an also offering a 56 inch flat screen . 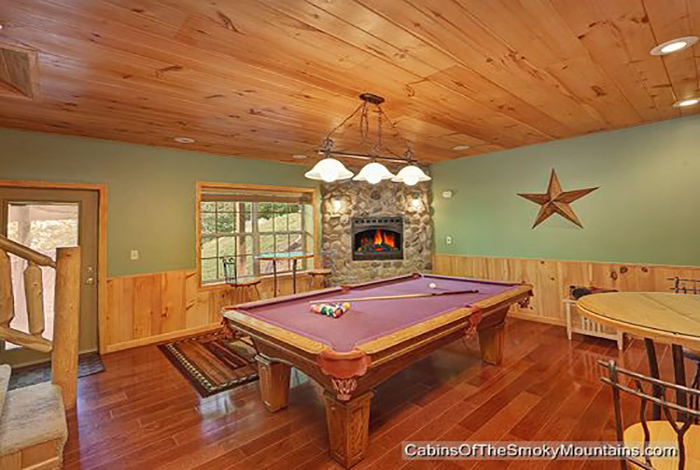 You can sit back an relax, because that is all that you will be wanting to do in this gorgeous luxury it also offers a full kitchen that way you never have to leave plus there is a charcoal bbq grill unless you wanna cookout an watch the game this cabin offers cable television sports packages as well so what are you waiting for this cabin has all things a person would need for a beautiful luxurious vacation !